I started this charity in memory of my precious son Sean who sadly lost his battle against cancer in 2011. 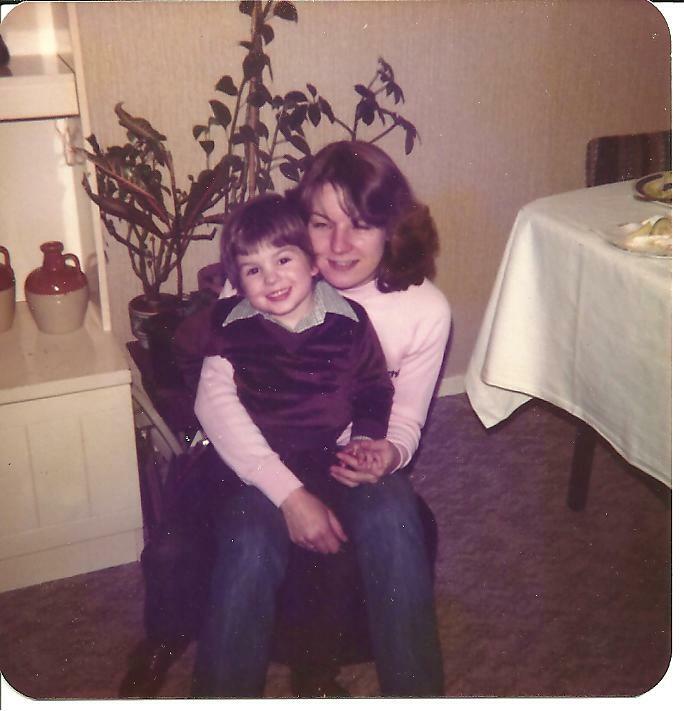 I lost my only child to bowel cancer. I had never experienced the pain of grief and I can tell you it is indescribable. I am positive it was the chemotherapy that killed my Son. I am sure my son’s life could have been saved with a different treatment. I promised my son I would never stop fighting for him, so that is what I am doing. I wish I had known about all the alternative cancer treatments available when my Son was so ill. I can’t change the past but I can try to influence the future by helping to make people aware of the natural alternative cancer treatments apposed to orthodox cancer treatments which, in my opinion, are barbaric. We all have freedom of choice but we need to know what choices are available and I would like to help you to know what alternative cancer treatments are available to you so you can decide what is best for you and that is the aim of Help Stop Cancer, to raise awareness of alternative cancer treatments. Something has to be done about Doctors ignoring cancer symptoms in young people. My Son was ill for 6 months and looking back, he had all the typical bowel cancer symptoms, at the time I knew nothing about cancer because it had never affected me or my family. My Son was treated for IBS, Crohns disease, appendicitis. It wasn’t until 6 months later when they decided to operate to investigate that cancer was found, and by that time it was too late, the cancer had grown too big to remove and had spread to other vital organs. Your Doctor is not a God, don’t believe everything they tell you. If you have symptoms that your Doctor is very flippant about and you are not happy with, get a second opinion. I tried to find out about alternative cancer treatments when Sean was ill, but knew so very little and I couldn’t find anyone who would give me the advice and help that I needed. Everyone that I spoke to said, nothing apart from chemotherapy will cure cancer, but I knew it was the chemo that was killing Sean. I was so frustrated and annoyed because I knew in my heart if we could get Sean onto an alternative cancer treatment his chances of survival would have increased. I needed to channel my love for Sean into a project so that he would never be forgotten and also to ensure his life and his death had a real meaning and to leave a legacy to other cancer sufferers. That’s why I started Help Stop Cancer, to raise awareness of natural alternative cancer treatments. We have also included integrated treatments for those with cancer and skeptical of going completely alternative. Complementary treatments are available to those with cancer but we also support the whole family when someone is affected by cancer. Mastic Gum kills h. pylori bacteria which causes stomach cancers and colon cancers. I used it to save my own life. It was too late for my Brother, Father, Uncle and Cousin. All cancers are bacterial, viral, fungus, in origin. Help your Daughter and other family take this to keep them well too. Exposure runs in families. Be strong. You will ALWAYS be a Mother, Your son will always know you as his beloved Mother – even from Heaven. Hi! I just got reading through a few of your posts and I had a quick question. I am involved in the cancer community and was hoping you could email me back when you get the chance. Thanks! – emilywalsh688@gmail(dot)com.